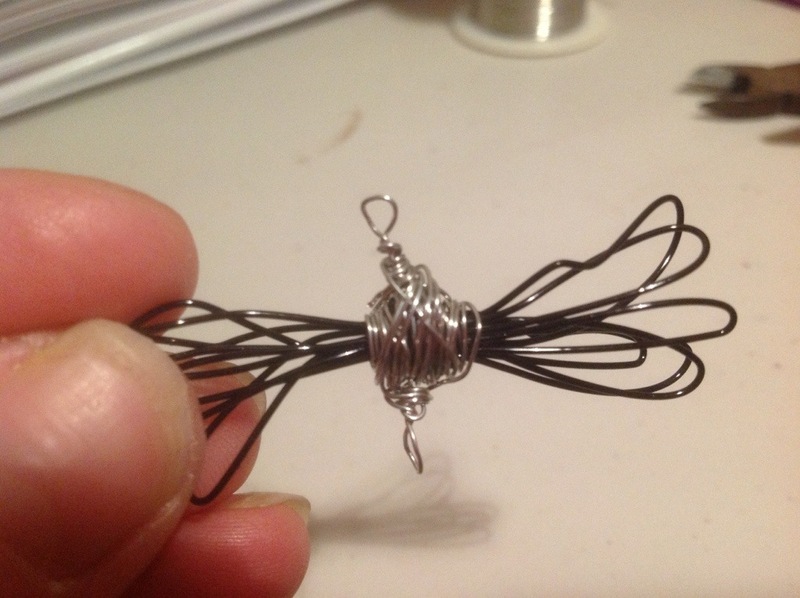 After my first attempt failed miserably wasn’t quite what I expected I thought I might try out some of the ‘easier’ wire projects and some of those bird nest pendants I’ve been wanting to try for quite a while. First I have tried the ‘bound chaos’ pendant. 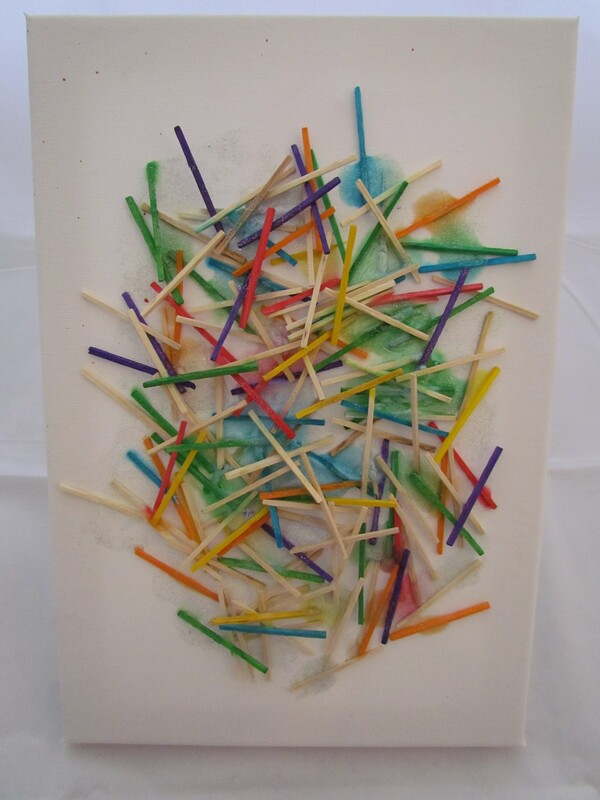 I thought more of ‘bundle of sticks’ but I have to agree their name is better. If I want to sell them I have to find my own name. 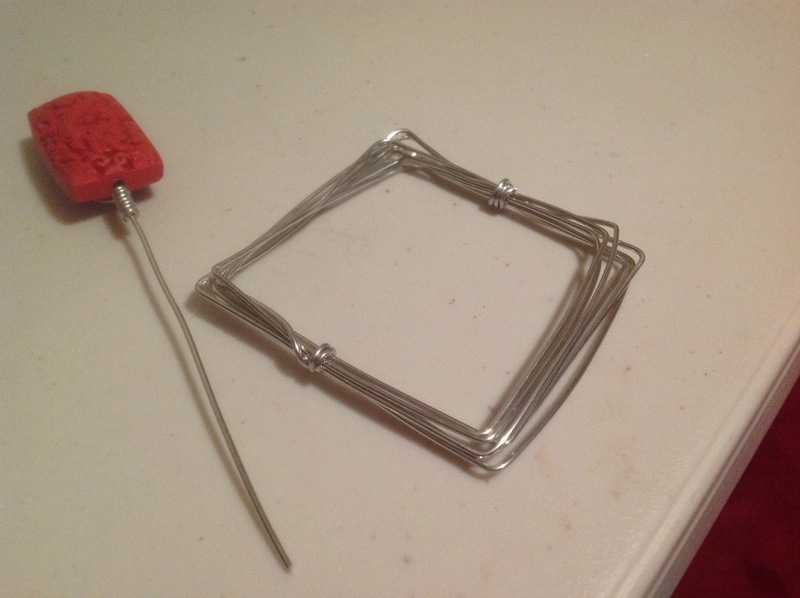 The instructions say to use 22 and 24 gauge* wire. The first time I used 22 and 26 as I have no 24 gauge and I found the whole thing a little too delicate. The picture in the book makes it look delicate but still chunky. And that’s exactly what I wanted. 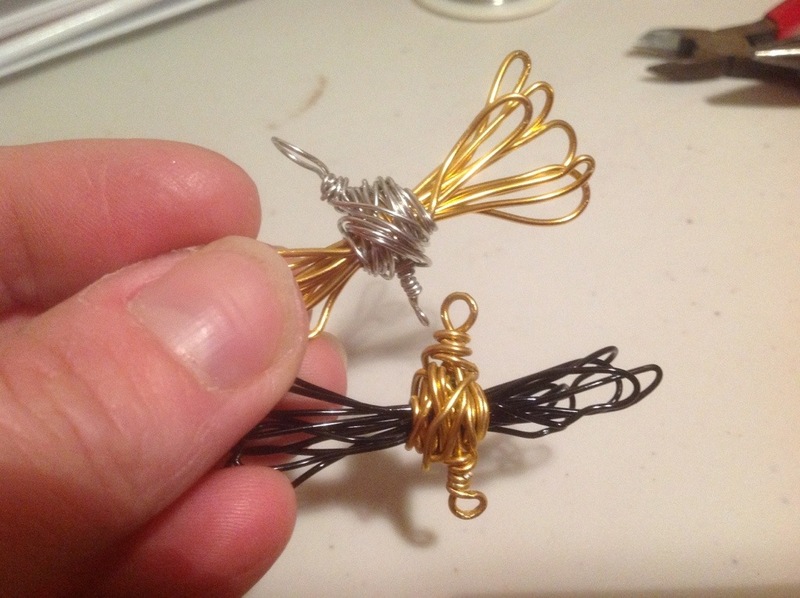 The next two I made (with gold wire) were with 20 and 22 gauge wire. Perfect. Chunky but not too big and still delicate. *the larger the gauge number for wire there’re delicate it is. So a 14 or 16 is quite thick and a 26 delicate. 32 usage is good for knitting or crocheting items. Hip to be square pin. Or it could be circle. This is something simple that might take the place of a brooch to hold your scarf or cardigan together. I have a brown cardi that while comfy and warm doesn’t tie up at the front. Unless I want to look like a sack of spuds. This would work nicely. 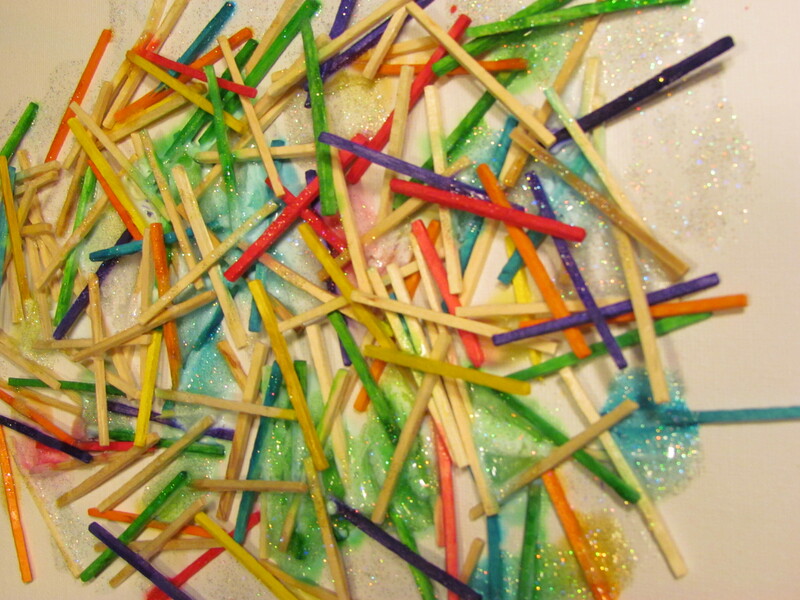 I can make the pin with whatever colour bead I like to match my outfit. One shape with many pins. 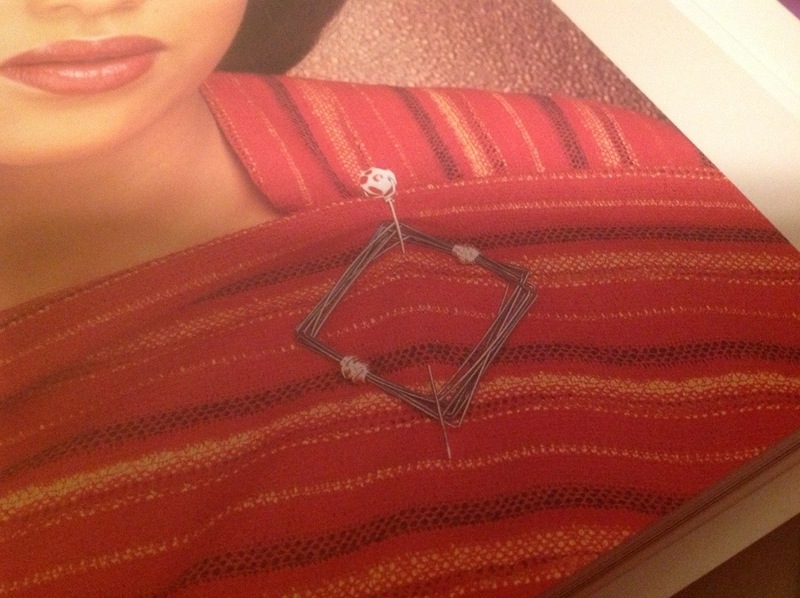 The wire the book uses is 22g sterling silver and 26g for an embellishment, with a square bead on the end of 18g wire for the pin. I chose to use 20g and 18g silver with a red cinnabar bead for brightness and fun. I used 140cm of wire instead of 180 (that’s a lot of wire!) for the body of the brooch and the pin had a longer bead with a long wrapped loop rather than just one or two wraps as is the norm. 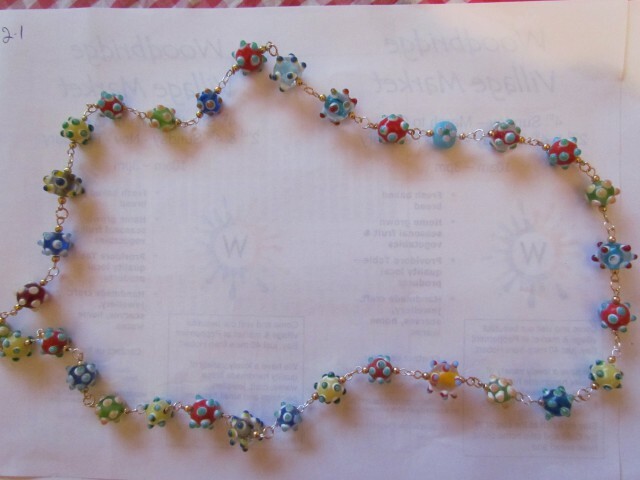 I also thought the longer wraps would match the length of the bead and having the wire over the top of the bead acts as a focal point on its own. Tell me. Should I add more wire, red or silver as an embellishment? Simply wrapped around the existing wraps. I quite like it as it is. I’m quite happy with both of these, the brooch/scarf pin particularly. I’m pretty sure there will be a wire work parts 3 and 4 coming up as I work my way through the book.